Growing up in the south, with grandparents who farmed, canning and putting up summer vegetables was a big part of my childhood. Of course I was too young to really know what was going on, but I remember how hard my grandmothers worked alongside my mom and aunt as they washed, peeled, cooked, cooled and canned various crops. I've wanted to can for some time now, but was pretty intimidated by it all, after hearing horror stories of pressure cookers exploding, food spoilage and contamination. 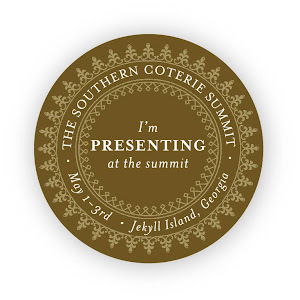 When a sweet southern lady invited me to spend a day with her and learn how to can, I jumped at the chance! 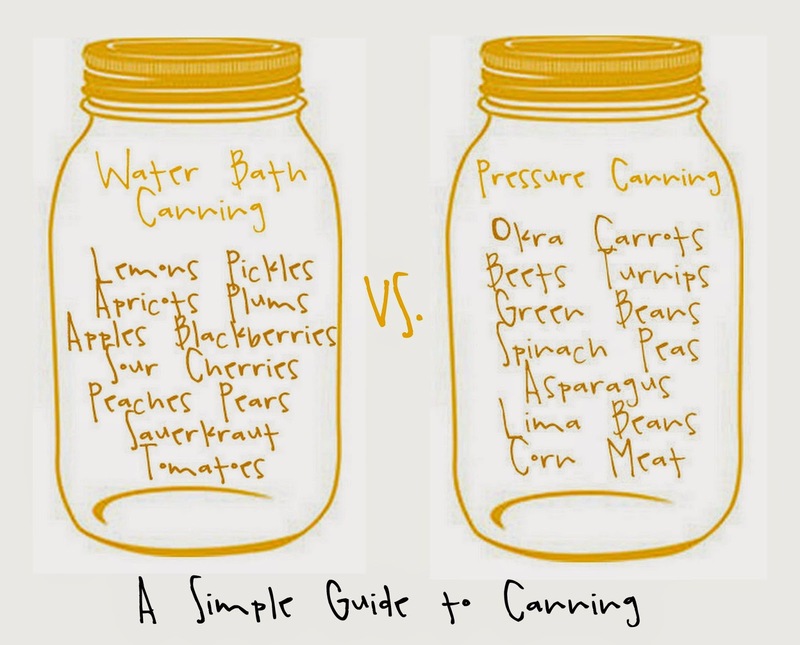 **NOTE: This is in no way an extensive resource for canning...just my experiences. I'm linking to some great information for you if you're a novice canner or hoping to try it out. Read on! For my first lesson in canning, we selected green beans as our test subject. Depending on what you want to can, you will have to choose your method. Green beans require pressure cooker canning because they are a low-acid food. Click here for more information on this type of canning. Water bath canning might be better for beginning canners since you are more likely to have a large stock pot vs. a pressure cooker. I've since added a pressure canner to my wedding registry! Water bath canning is best for high-acid foods, which are easier to preserve. Click here for more information on water bath canning. 2) Jars - glass Mason jars (Ball® brand or other). Basically, you follow your recipe depending on what you are trying to make. Be careful if you are using recipes from vintage cookbooks. Many of the older methods that were once used for canning are now considered unsafe or unhealthy. If your cookbook is more than 20 years old, take that into account and be sure to process your jars even if it doesn't call for it. It's important to remember you must use jars made for canning. Do not to re-use old Mayonaise jars or any other types of jars that had food in them bought from the store. These are not made to hold up to the heat of canning over and over again. Also, don't ever re-use lids, but you can re-use bands. Jars must be clean (really clean!) and hot before you put food into them. When I canned green beans, we filled the kitchen sink with hot water and submerged the jars prior to filling each one with green beans. 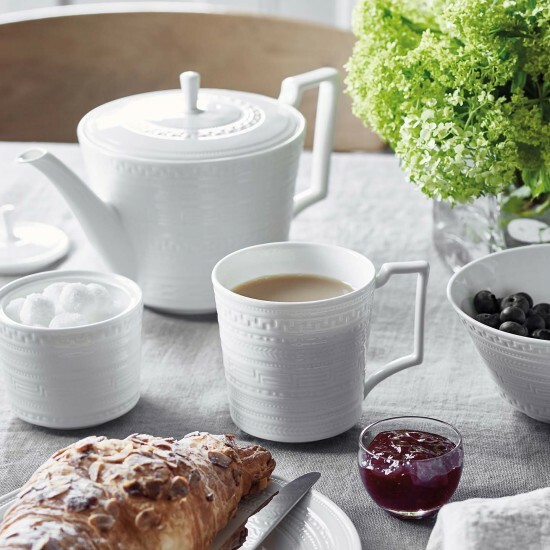 Lids must be hot too, before putting them on the jars so you'll want to keep them in a small pot of hot water. My best advice is to gather all materials before you begin. And make sure you have plenty of time to devote to canning because it's not something you can rush. At one point, the pressure cooker we were using wasn't sealed all the way so we had to stop and start all over. Then one of my jars didn't seal because two lids got stuck together. Little things can go wrong, but it's a learning process. After a successful first attempt at canning green beans (13 out of the 14 jars I canned sealed properly! ), I feel much more confident. I haven't tackled any other canning projects yet, but I think jelly might be my next thing to try. I feel silly for being so intimidated and avoiding it for so long, but now that I can can, I feel like I'm keeping part of my family legacy alive. I'm nowhere near achieving the master cook and canning status that my granny might have had, but I'm working on it. Here's a complete resource for canning, if you want to check it out!